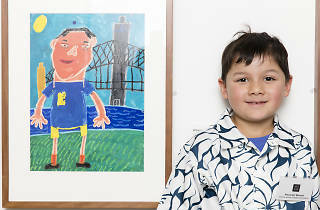 This kids’ edition of the longstanding Archibald Prize and exhibition will feature at the Art Gallery of NSW all winter. 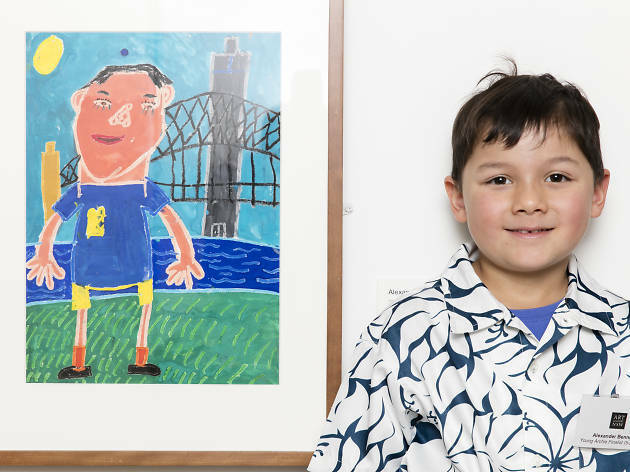 Rather than follow in the Archibald’s footsteps and immortalise well known Australians, young artists across four age groups will exhibit portraits of important people in their lives, like parents, teachers and friends. Cute! Peruse these pieces to give your kids some artistic inspiration while you avoid rain clouds and chilly afternoons. Winners will be announced July 28.